The Standards Commissioner is an independent and impartial provider of advice on any matter of principle relating to Assembly Members’ conduct, and is an independent investigator of complaints alleging that Members of the Assembly have breached any Code, Protocol or resolution of the Assembly. 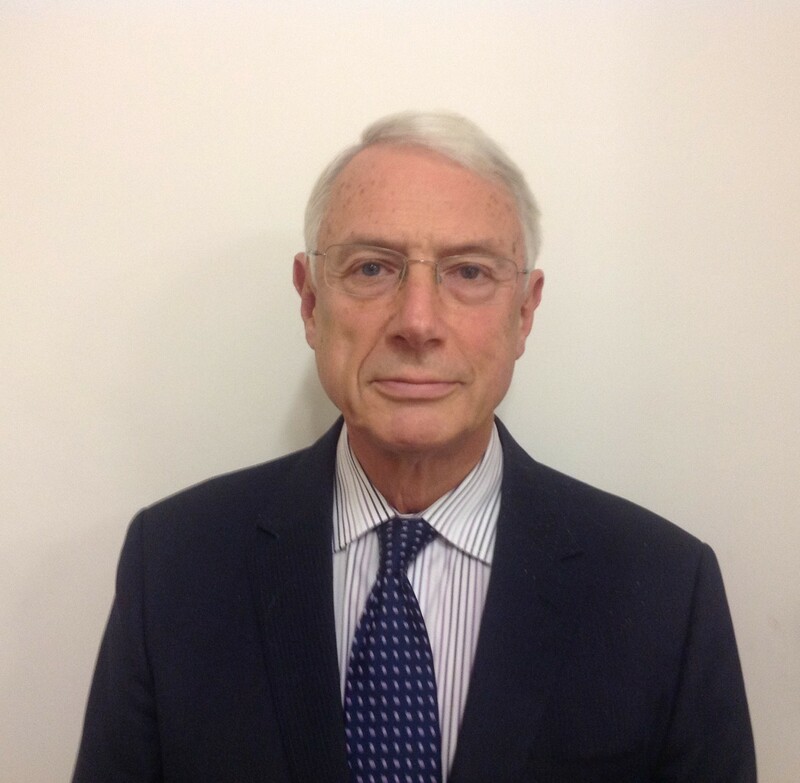 Sir Roderick Evans is a retired High Court Judge with over 45 years of legal experience. He was called to the Bar in 1970, practiced in Swansea between 1970-92 and took Silk in 1989. He was elevated to the judiciary in 1992 before being appointed to the High Court in 2001, retiring in 2013. He is also a Fellow of Aberystwyth, Swansea and Bangor Universities, a Fellow of the Learned Society of Wales and was welcomed into the Gorsedd of the Bards in 2002.
advise Assembly Members and members of the public about the procedures for making and investigating complaints. any other matter relating to promoting, encouraging and safeguarding high standards of conduct in the public office of Assembly Member.